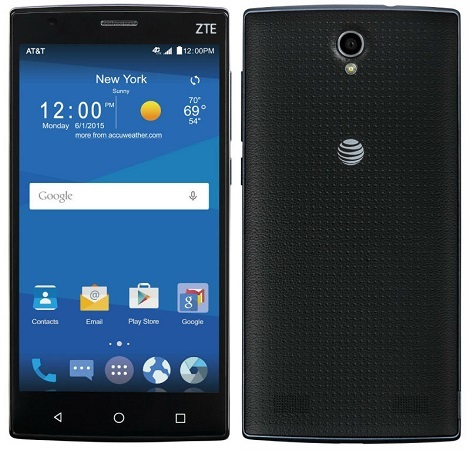 With the increasing demand for Lollipop powered budget smartphones, ZTE has now launched the ZTE ZMAX 2 in the US. ZTE has announced the launch of the ZTE ZMAX 2, which is the successor to the ZMAX that was launched last year. The device has a 5.5 inch IPS display with resolution of 1280 x 720 pixels. The smartphone is powered by a 1.2 GHz quad core Snapdragon 410 processor with 2 GB of RAM and 16 GB of internal storage. The ZTE ZMAX 2 has an 8 MP rear facing auto focus camera with LED flash. There is also a front facing 2 MP camera. The device runs on the latest Android Lollipop version with a massive 3000 mAh battery. The handset is priced at $149.99 and is available in Black colour.